GORGEOUS! Thank you! The person I'm gifting it to will love it. 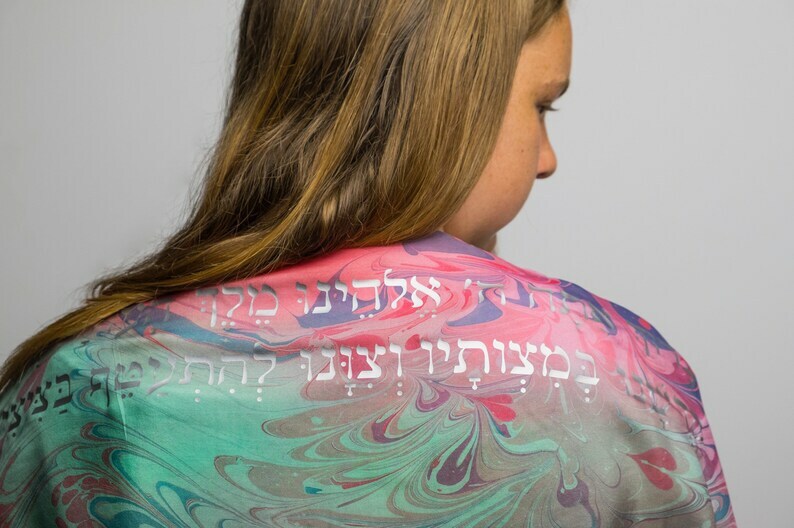 An amazing tallit for our daughter. Exceeded all of our expectations!